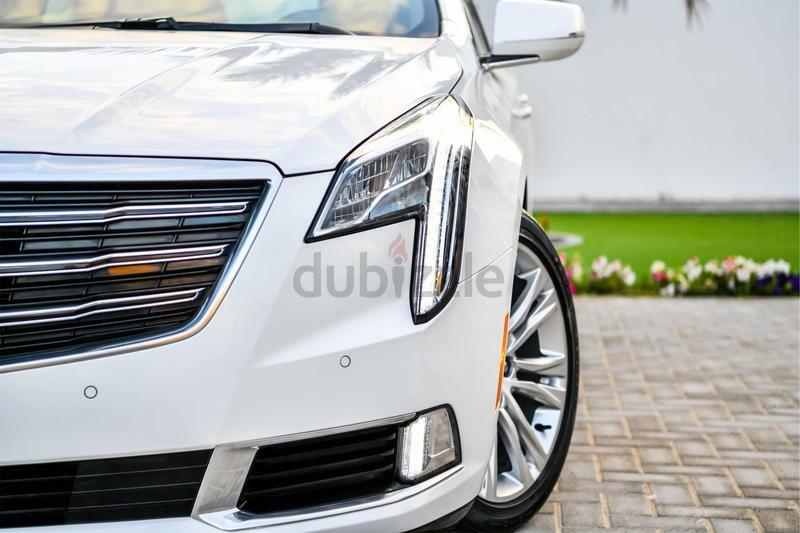 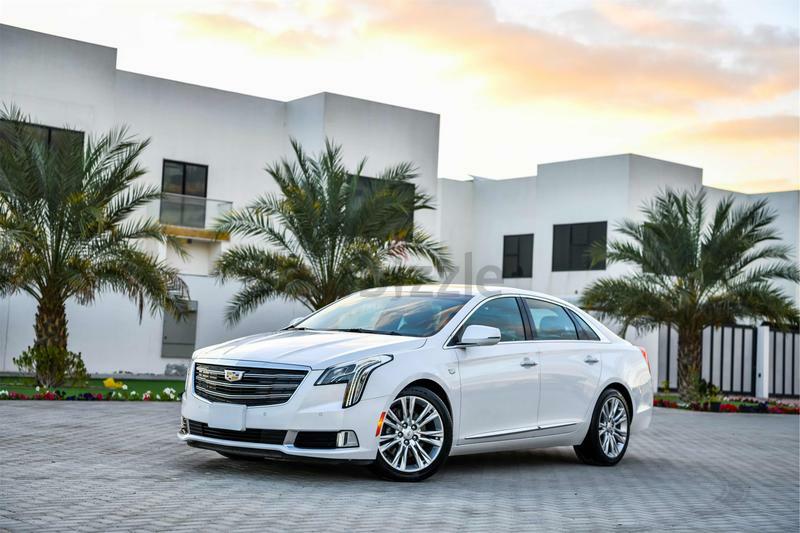 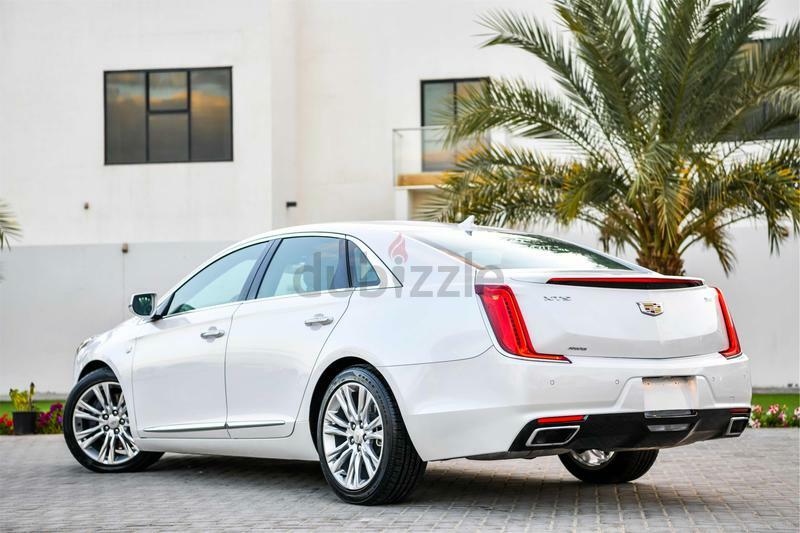 The Cadallac XTS is a pure example of seamless American craftsmanship, direct steering and balanced suspension bring the joy back to driving, its iconic look and feeling of athleticism is seldom seen in modern cars today. 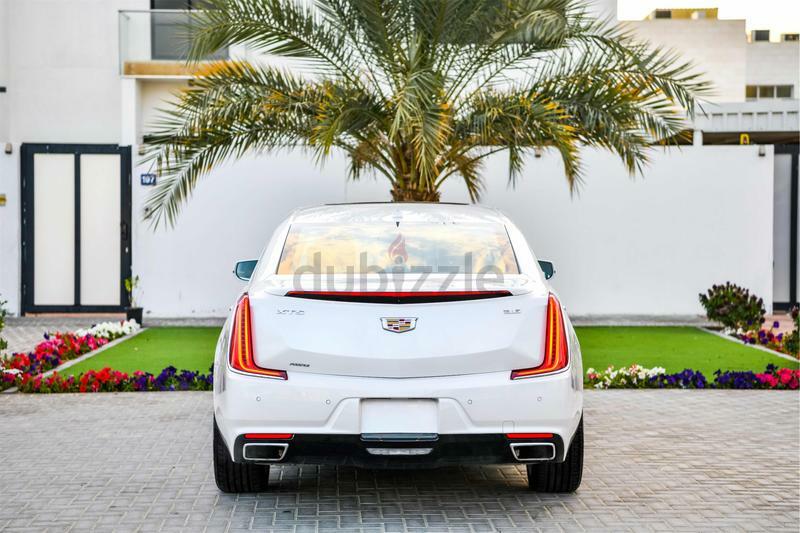 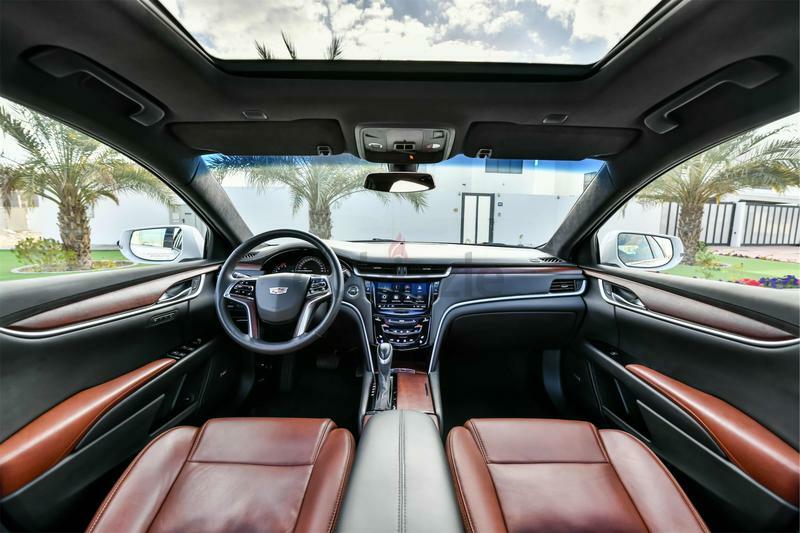 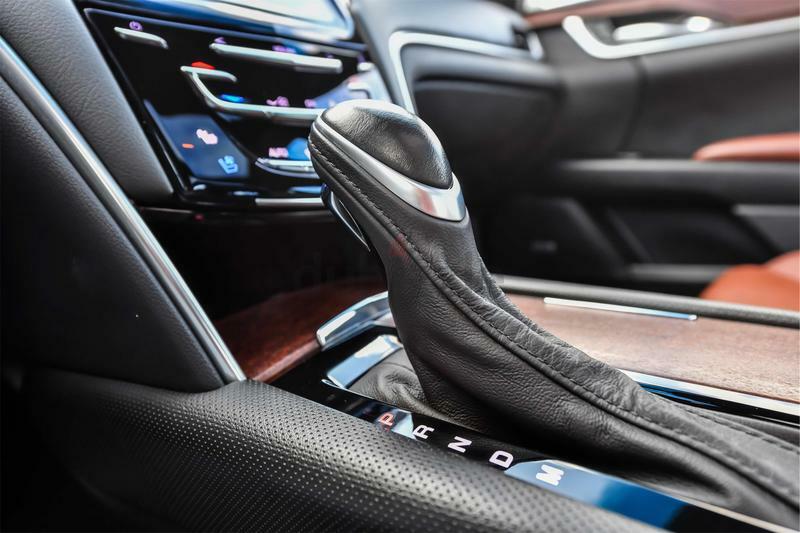 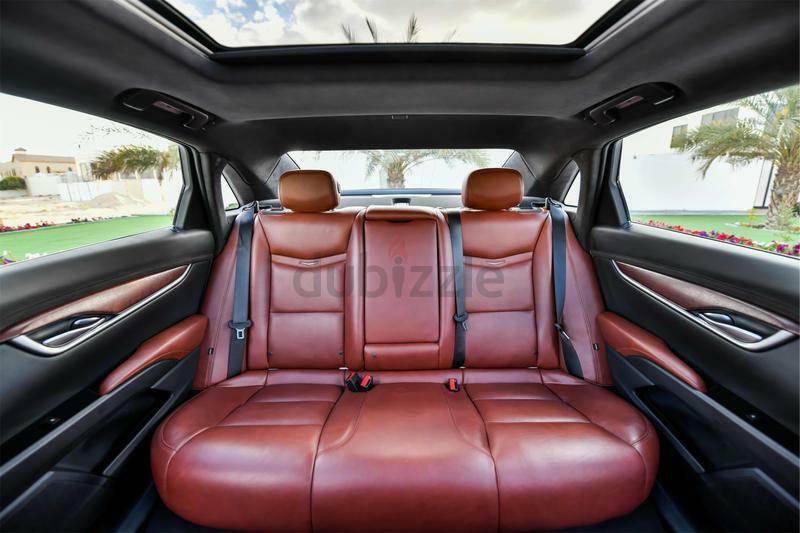 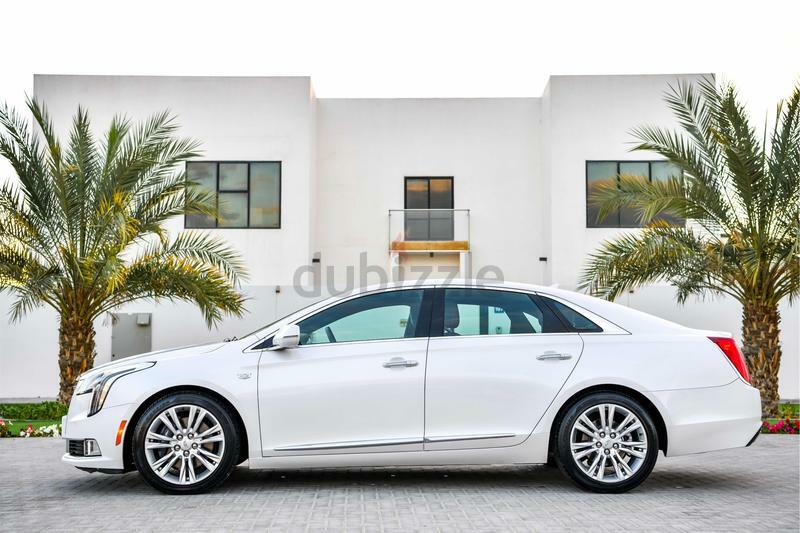 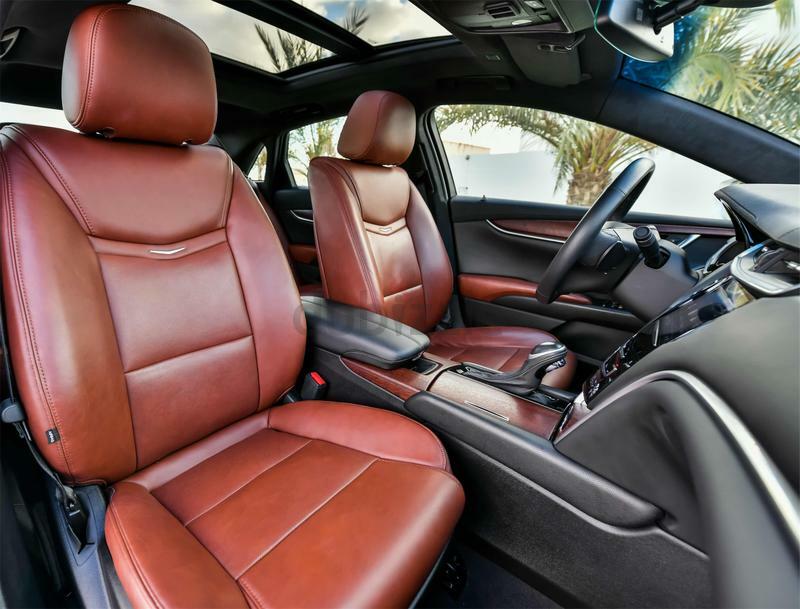 The XTS is packed with features to make your daily life comfortable for a fraction of the price of its German counterparts whilst not compromising on luxury. 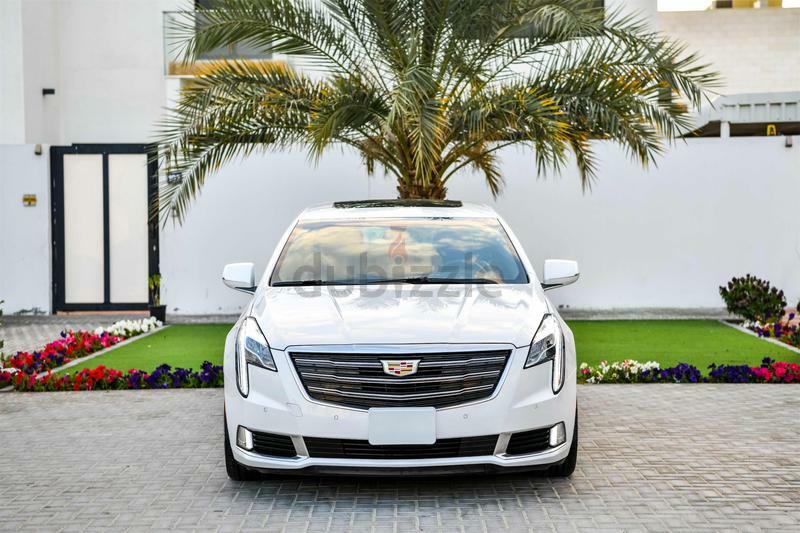 Coming with remote start to assure your car is nice and cool prior to your arrival in those summer months and cooling seats to make sure you never overheat whilst out and about in the Dubai sun!